For over twenty years I have been creating and planting paper bag mushrooms. As part of the SPORE Project, a project promoting the awareness for creativity and art education, I am asking every American citizens to construct, plant and photograph mushrooms made from simple paper lunch bags. Below is a map of America indication what states have plantings and which do not. You can decorate or paint your mushroom or whatever you want to do. You can do as many states as you wanna. Send your photo to dougrhodehamel@yahoo.com and I’ll put you on the map! 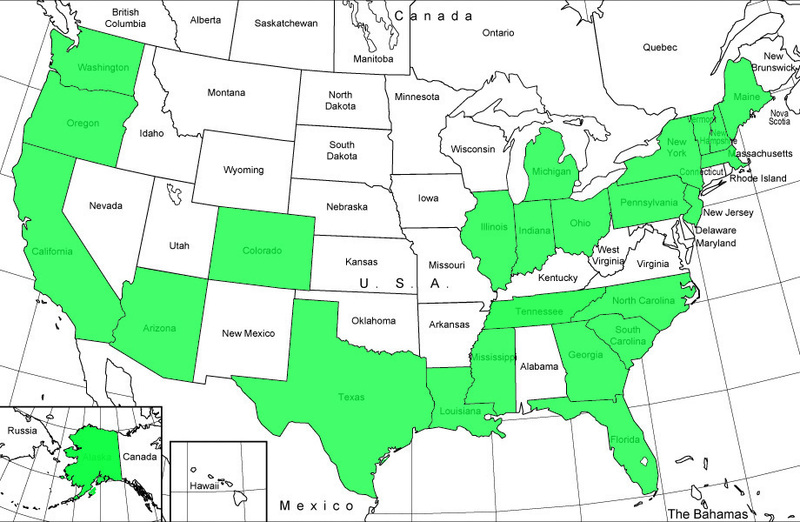 Green indicates states that have been planted. 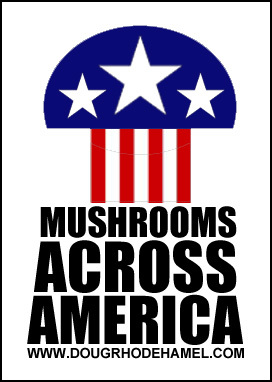 This entry was posted on Wednesday, June 1st, 2011 at 12:41 pm and is filed under MUSHROOMS ACROSS AMERICA. You can follow any responses to this entry through the RSS 2.0 feed. You can leave a response, or trackback from your own site. Ugh! I am going to Hawaii in July. Let me know if you still need Hawaii even though it will be over by that point. I’ve got SC in the bag. Photos to come soon. yes sir! don’t have that state yet!